Bayern Munich thrashed Benfica 5 -1 to put the German champions in the last 16 of the Champions league. 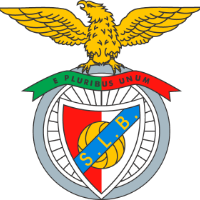 The skill and class of Bayern Munich proved to be to much for Benfica as the German giants waltzed their way into the Champions League knockout rounds breezing passed their Portuguese opposition 5 -1. Bayern showed a real class and swagger in their penultimate Champions League group game against Benfica on Tuesday night and confirmed their progression into the next round of the tournament. 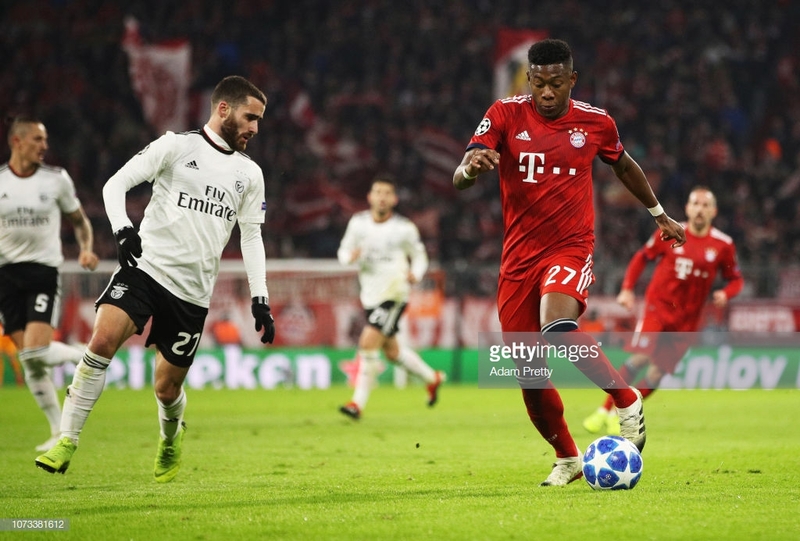 Bayern were brilliant all night and had a lapse of concentration not gifted Benfica a goal early in the second half some may have called it the perfect performance. It was the not the young guns but instead the veterans who proved the difference on the night with Robben, Lewandowski and Franck Ribery all on target. After only 13 minutes Robben put the hosts ahead with a trademark goal. Slick one-touch passing between himself and Thomas Muller in the right-hand corner of the pitch lead to Robben charging towards the penalty area, he danced through three Benfica defenders, cut onto his left foot and curled a peach of a shot into the far corner of the goal. On the 30-minute mark, Robben was at it again. A ball through the Benfica defence had the Dutchman baring down on goal and on the edge of the box he again cut onto his left and his magical left foot found the inside of the far post. But Robben wasn’t the only one scoring two identical goals, six minutes after Robben’s second, Lewandowski rose highest from a corner to power home a perfectly placed header into the bottom left corner of the goal. He would re-enact the feet six minutes into the second half to again put Bayern three ahead after Benfica had dreamed of a comeback when Carvalho Fernandes was played through on goal and placed the ball home. Lewandowski would then beat his man from a corner to put Munich 4-1 ahead. If the game wasn’t settled already, then when Ribery scored Bayern’s fifth the three points was secured. David Alaba got the ball on the goal line played a ball into the centre of the area and Ribery was there to place the ball into the bottom right of the goal. People had started to dismiss Bayern as challengers for the Champions League because of their current league form. The German champions currently sit fifth in the Bundesliga and are nine points behind leaders Dortmund but The Bavarians are showing that their team is still full of class and ability in Europe by not just winning but by winning comfortably. They have only conceded two goals in the five group games they’ve played and have only dropped points once against Ajax. Their league form may not be like the usual Munich but they are certainly still a threat in Europe. Lewandowski, Ribery and especially Robben really rolled back the years putting in world-class performances. Lewandowski held up the ball brilliantly whilst Ribery and Robben didn’t stop terrorising the Benfica wing backs with skill and speed. Lewandowski scored his 50th and 51st Champions League goals with only Ruud Van Nistelrooy and Lionel Messi reaching the half-century milestone in fewer games. Whilst Robben’s 2 goals meant he became Bayern’s third highest ever Champions League goal scorer. Ribery really worked hard for his goal and the Munich legend looked delighted when he finally got his goal. Arjen Robben, without a doubt. The 34-year-old ran constantly throughout the game and looks as he could still play for another ten years, with his speed making younger defenders look silly. His two goals came through his trademark finish and from the way he was playing you would expect to see more to come.